We offer a wide range of services to support clients who use animal models for biomedical research in human diseases. We are one of Canada’s largest centres, with more than 100 000 sq. 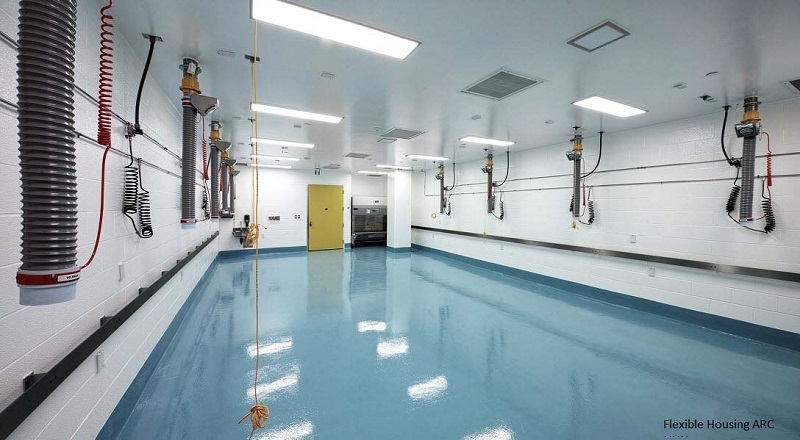 ft. of world-class accredited facility space spanning multiple sites. Our professional staff has experience with multi-species models and can provide consultation and technical services with your research studies. Veterinary consulting (including 24-hour, 7-day-a-week veterinary care, support for grant applications, model selection, anaesthesia, analgesia, surgical intervention, imaging, procedural techniques), vivarium operational review, vivarium facilities design, surgical and animal care workshops, animal care. 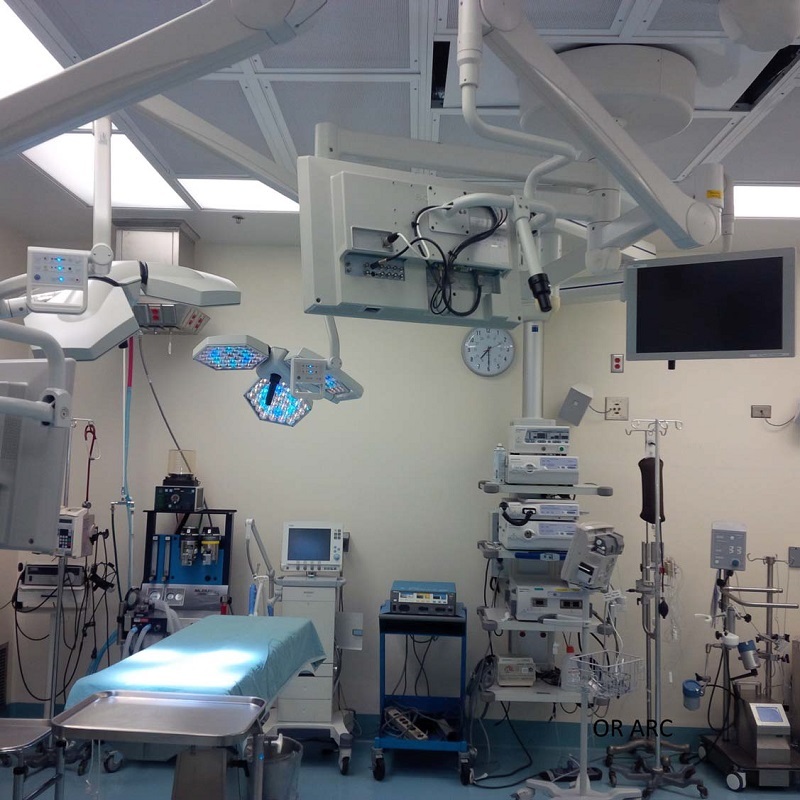 OR rooms, full anesthesia and monitoring provided from start to finish, camera set up for teaching. Surgical and dissecting scopes available. Full surgical and procedural support for both large and small animal models. 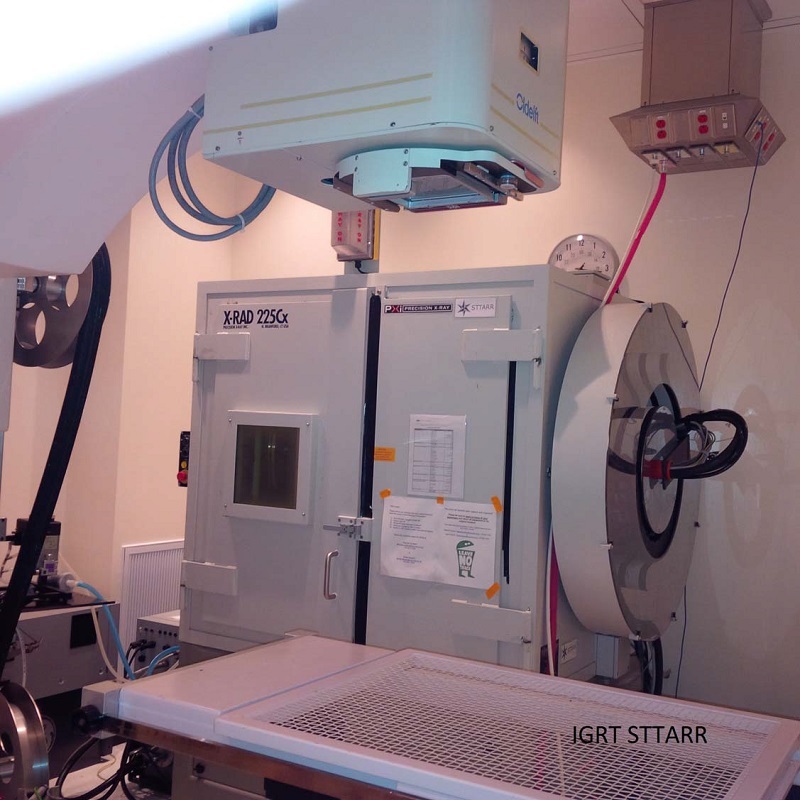 Faxitron and multiple modalities available through Advanced Optical Microscopy Facility (AOMF) and Spatio-Temporal Targeting and Amplification of Radiation Response Innovation Centre (STTARR). Veterinarians available for consultation on model development and/or experimental protocol. 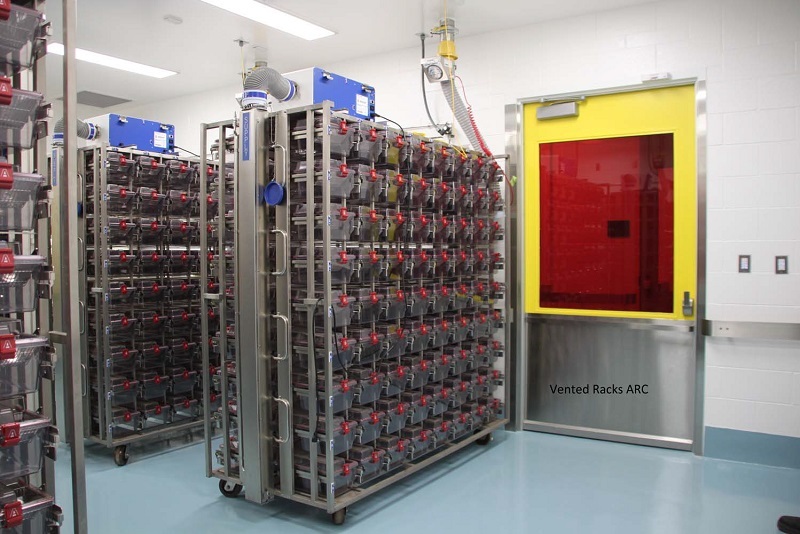 Available for cell or animal irradiation. Operating suite at the Krembil Discovery Tower. Vented racks to house mice/rats.